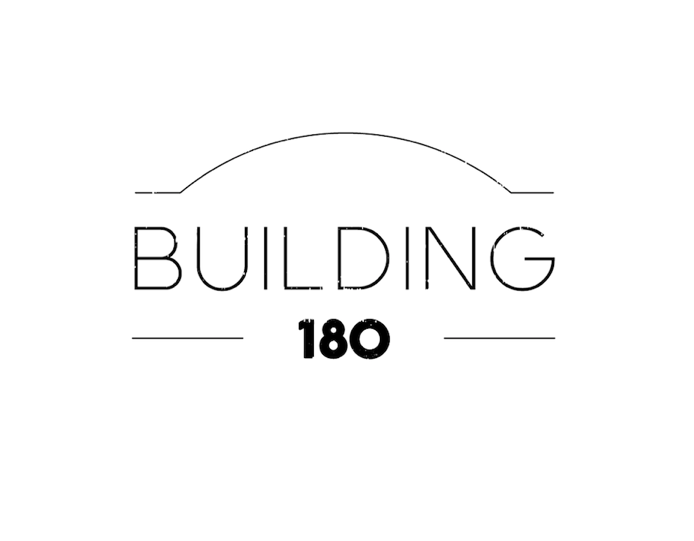 Building 180 is an arts management and consulting agency. WE ARE driven by the fact that art has the power to transform space and BUILD community. 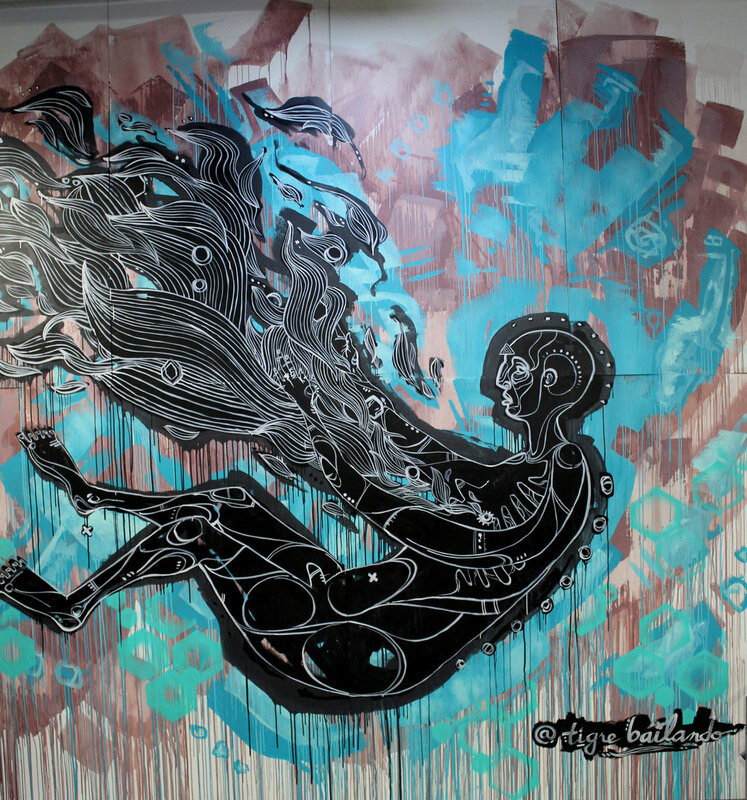 Our mission is to bring more art into the world. Our hope is to inspire endless creativity. LET US HELP YOU GET THERE. We represent innovative artists and connect them to business opportunities. 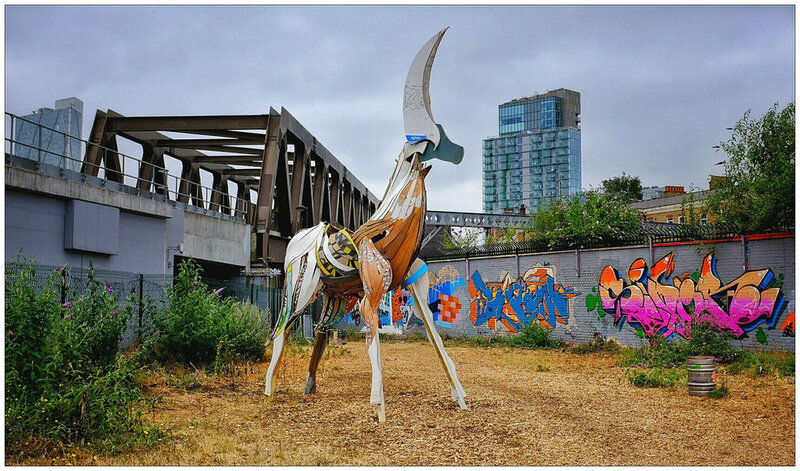 We produce, manage and curate unique and complex art installations from conception to completion. Whether you're an artist, an architect, a brand a city planner or a museum curator, everyone has a story. Our wide range of services are tailored to bring your story to life. Together, we build installations. We build experiences. We build relationships.